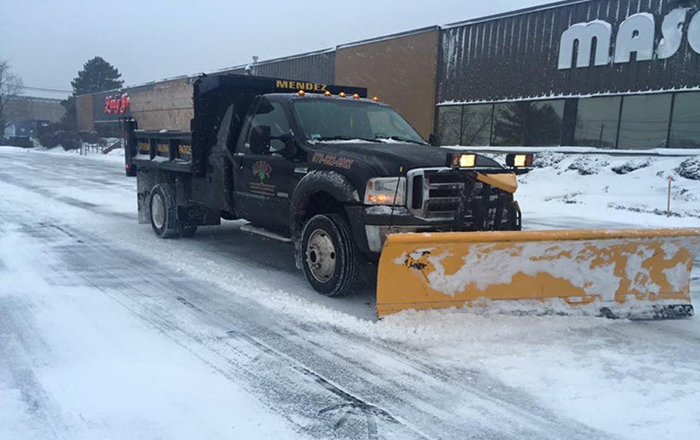 At Mendez Landscaping, we understand that snow removal can be a hard and labor-intensive task. 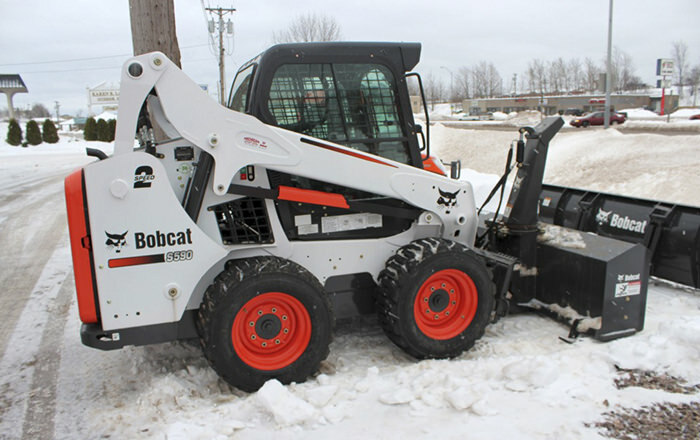 That's why we recommend that you get in touch with us for professional snow removal services. 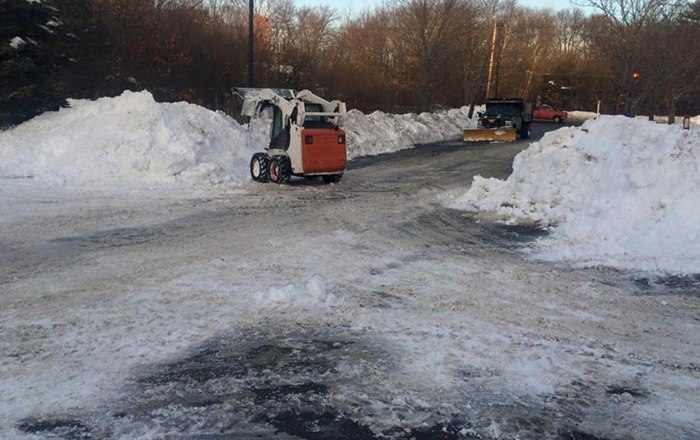 We'll help clear out any snow build-up around your commercial or residential property by taking the cleaned up snow out of the area if requested. 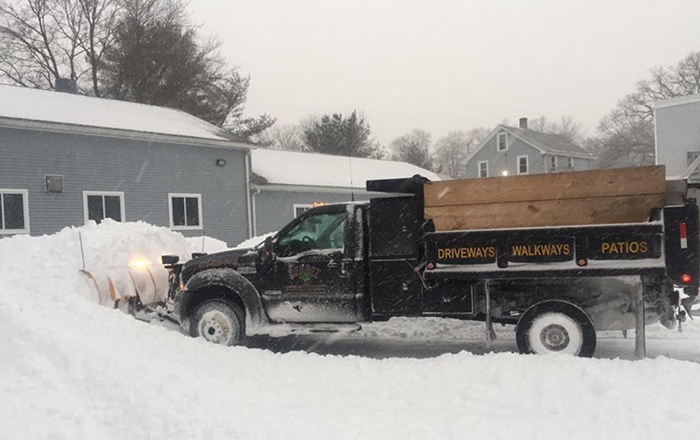 Whether you're looking for walkway and driveway clearance or plowing and snowblowing services, get in touch with us now and get a wide range of snow removal services. 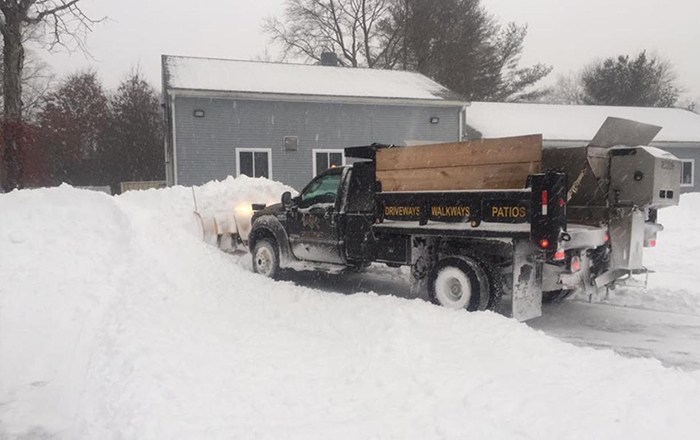 We can also take care of shoveling, rooftop clearance, and ice dam removal. Salt is applied early in a storm to prevent snow and ice from bonding to the pavement. This, in turn, provides traction to the surface on which it is applied. 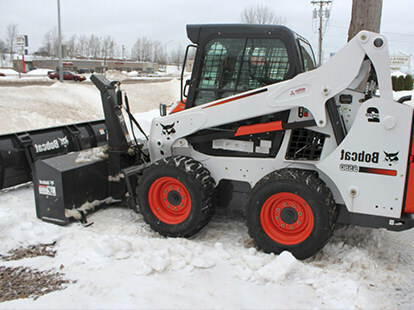 Call us today and we can salt or sand the area around your property.